I have not tried whiskys with a maturation in Côte-Rôtie wine barrels and I am pleasantly surprised. I tend to be a bit skeptical about maturing (especially "finish"), because with such a finish, you can give something to a meaningless whisky and make it a "better" whisky. This mix is ​​successful and the whisky remains in the foreground despite the participating red wine barrels. Lychee and wine gum are my first thought. Then roasted flavors come to light: baked apple and a few almond pieces strewn over it. A sweet vanilla sauce wafts in the background quite discreetly. I discover many new flavors that I can not match. This is probably due to the Côte-Rôtie wine barrels. This could be described as very light tropical fruits. The original malt is still clearly present but blends flavors technically with the red wine notes. The longer he gets time, the more flavors come to light. Hmm. A subtle sweetness and a very round mouthfeel with a hint of pepper. Wine gum and exotic fruits. That's it again, the baked apple. In the finish a small kick comes from the red wine. A strong wine taste, which is quickly gone and still a little for eucalyptus with lemon releases the stage. Slight wood note mixed with leather. A remarkable glass and well worth trying. The price alone will mean you take your time – which is essential. A classic slow whisky. 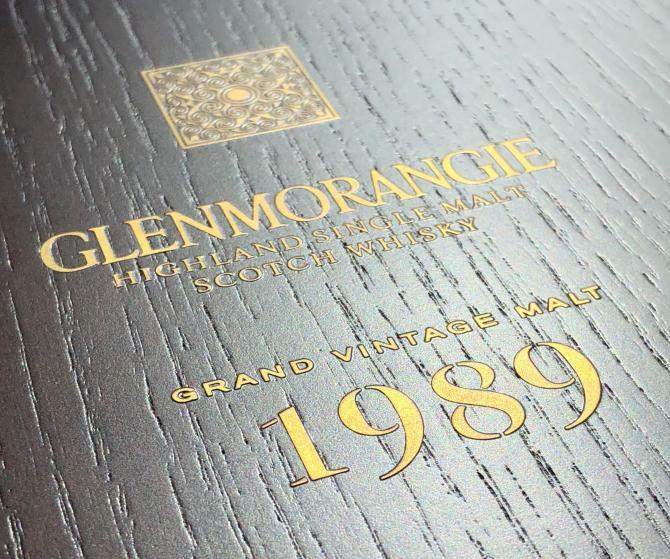 Extra-mature Glenmorangie is always interesting, as it shifts from the sunny, upfront fruits of its earlier life into something more richly concentrated and, in this case, more waxy. There’s a ridiculous amount of semi-dried tropical fruits, baked orchard fruits, stewed apple, backed with tonka bean, vanilla pod and blood orange. It opens steadily, but slowly, into cherry syrup, quince, then sweet potato and membrillo. There’s even a slight smokiness that’s given lift by the sweetness of carrot cake and fruit jellies before it darkens again towards cassis and cacao. Really complex and layered. Water? 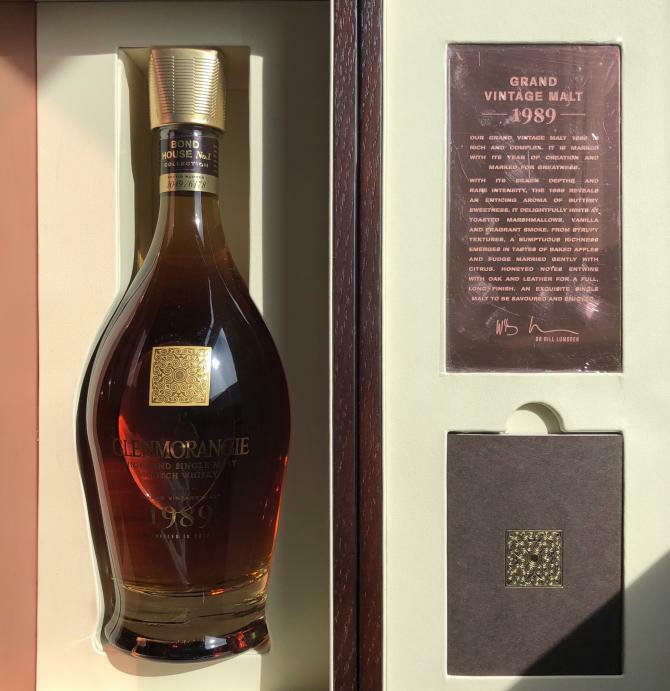 A drop only to bring out a Cognac-like fatness to the delivery and a rich, deeper mystery. In time, there’s sealing wax, cooking medlar, and this sweet earthiness, as well as the gloopy syrups. After two hours (!) 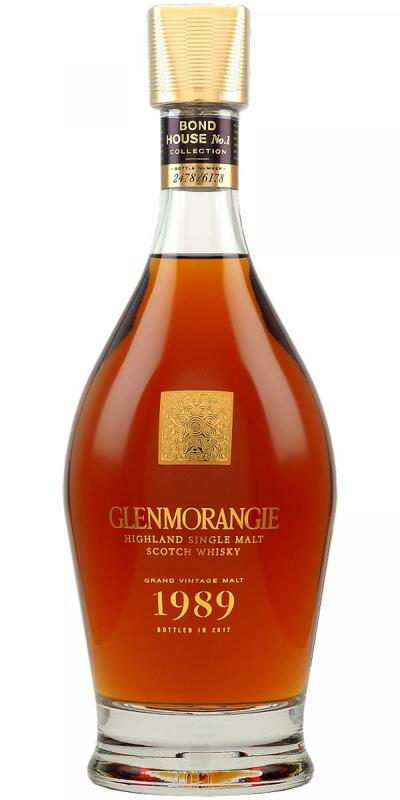 in the glass it opens fully to to apricot and mint without losing any of the rich, fruity underpinnings. A fruit bomb. 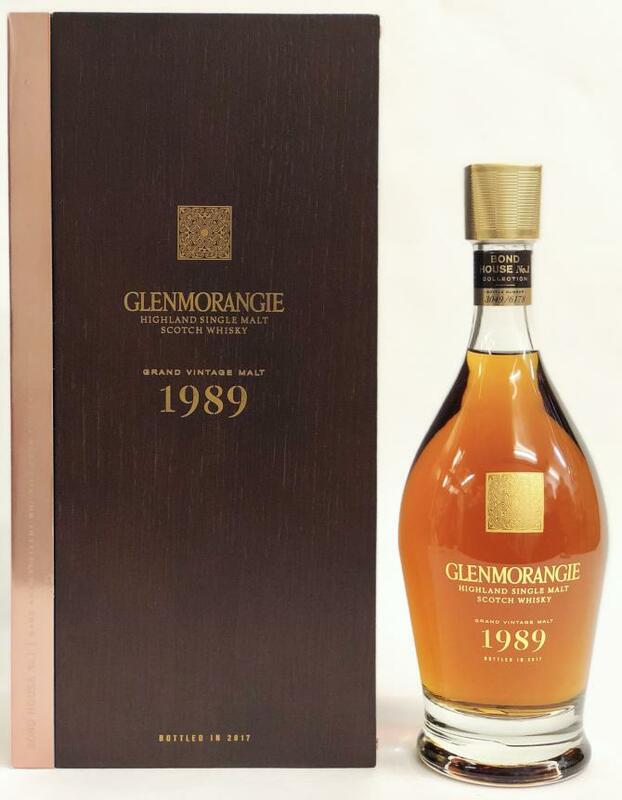 The enormous initial impact seems to deliver all of the complexities on the nose instantly to the palate. Thankfully it mellows, with the slightly cedary, mature elements calming everything down. There’s more spice here, which adds a tingling bite to the thick and syrupy feel. Initially it doesn’t seem to achieve the same level of complexity as the nose, but give this plenty of time and out come light tropical fruits and green fig jam. The tannins start to surface and grip when water is added, so be careful. A drop will, eventually, reveal blackberry, summer pudding, then cinnamon and mint chocolate. Now the mature and woodier elements begin to have their say alongside sloe berry. Nose is floral with grape and deep red fruit. 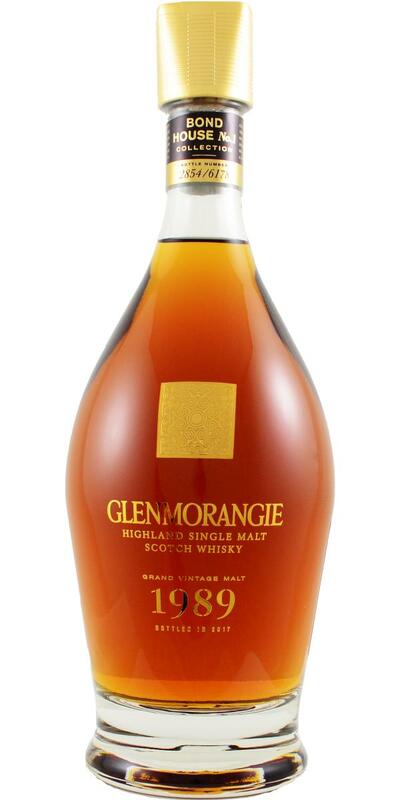 Palate is sweet and elegant with red fruit and honey. Medium finish that is soft, sweet, and floral. Great dram.